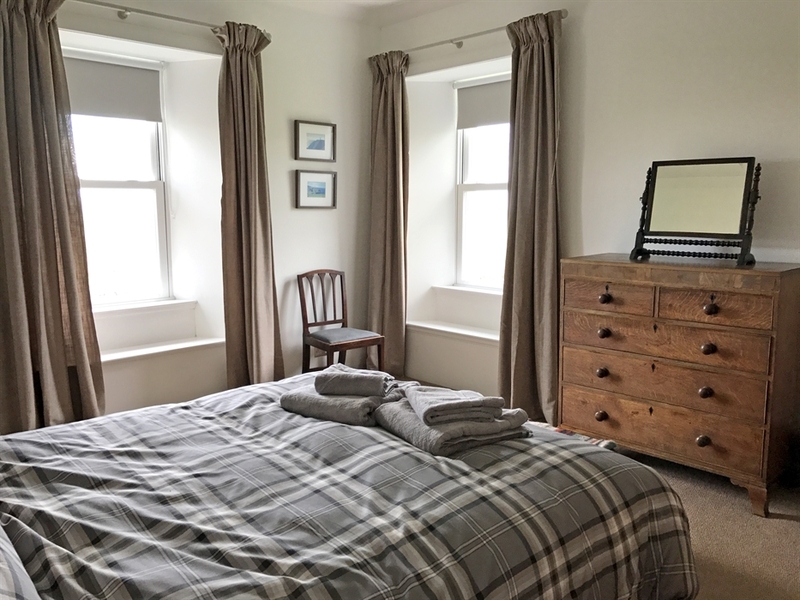 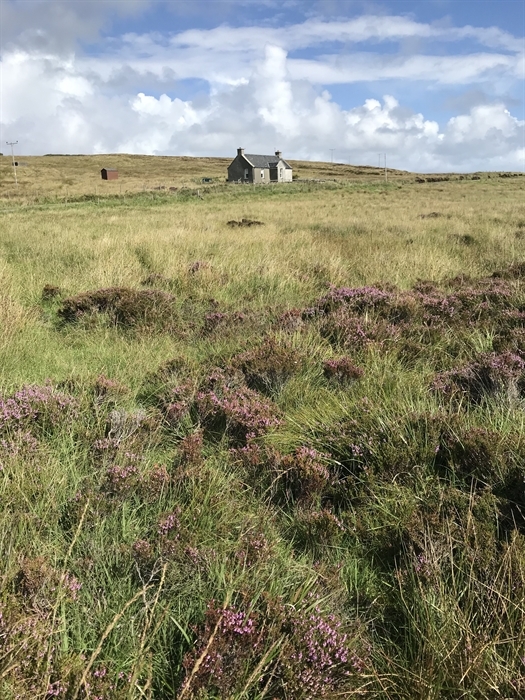 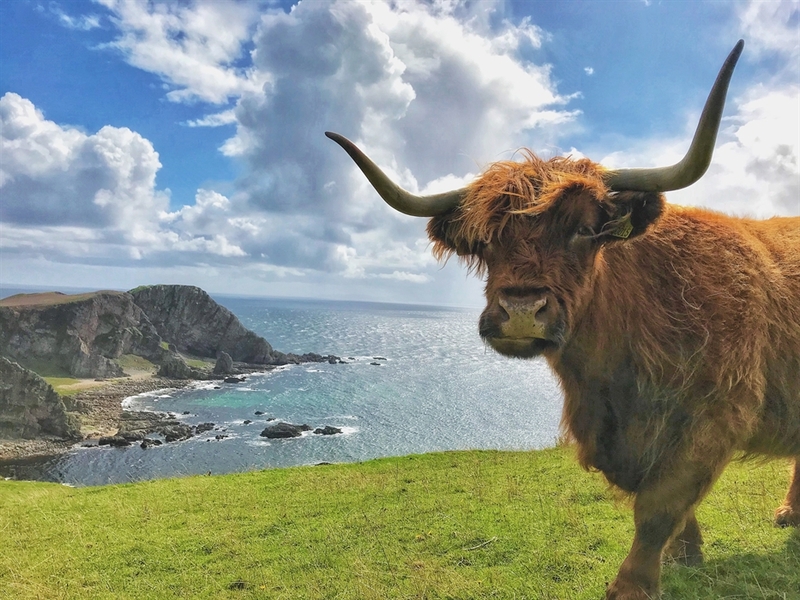 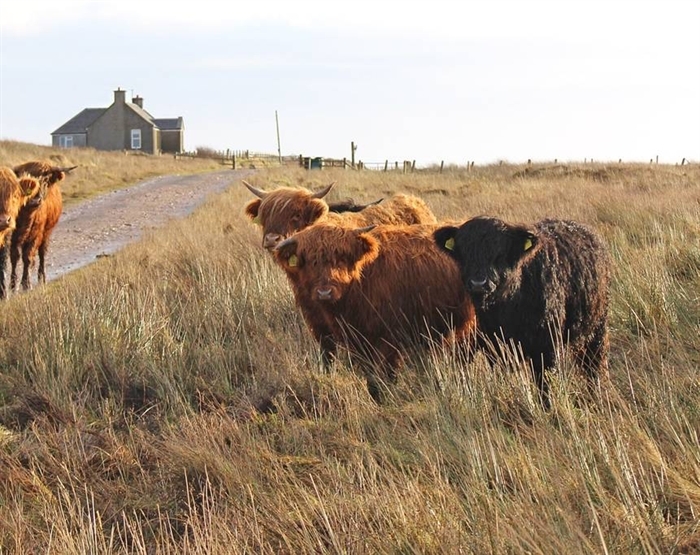 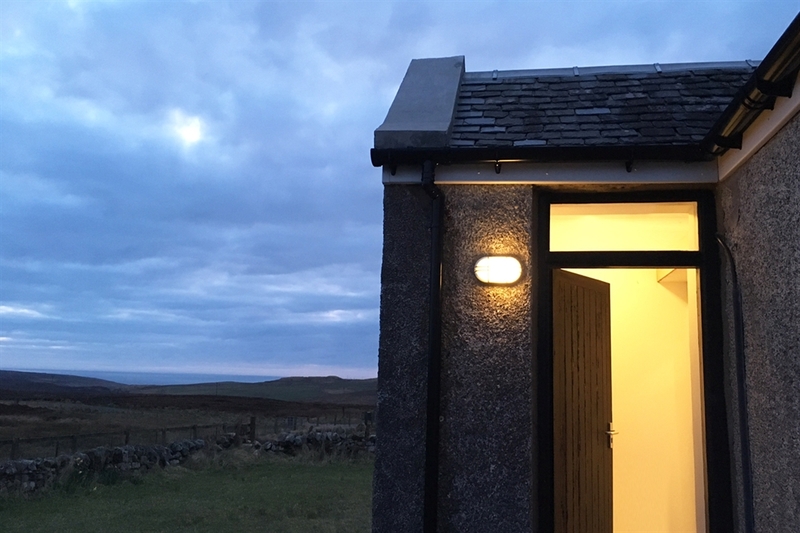 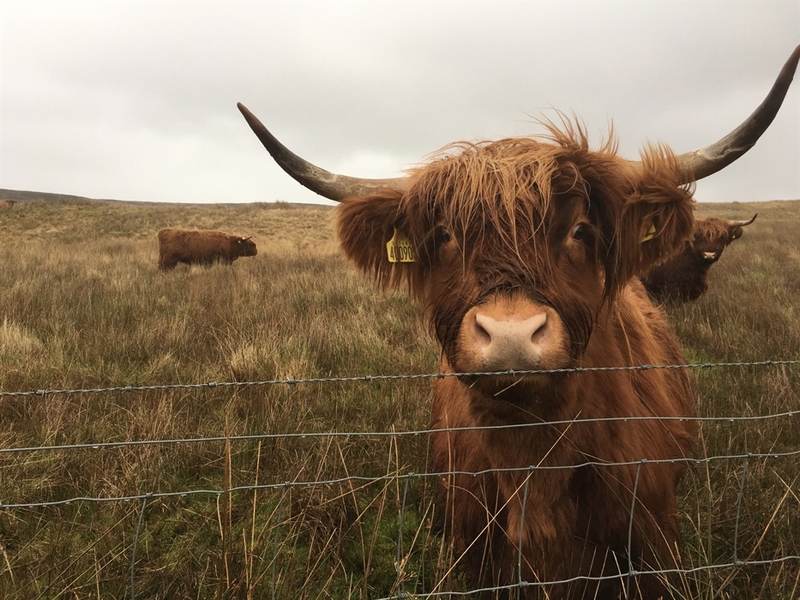 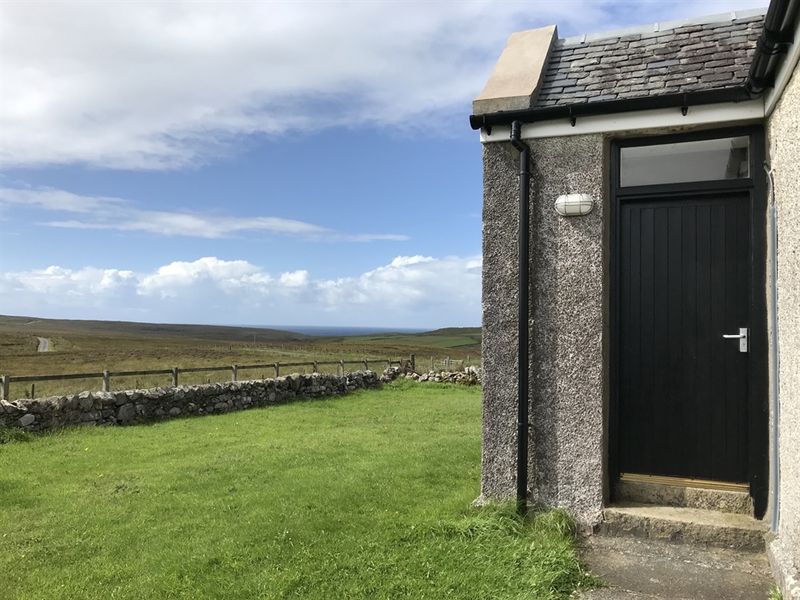 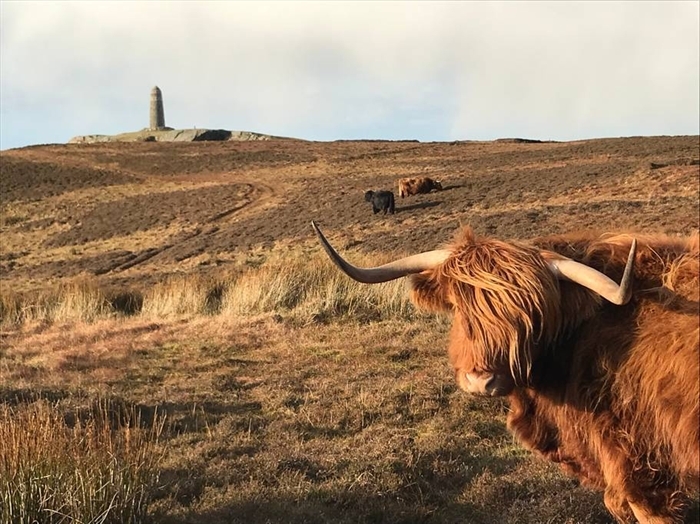 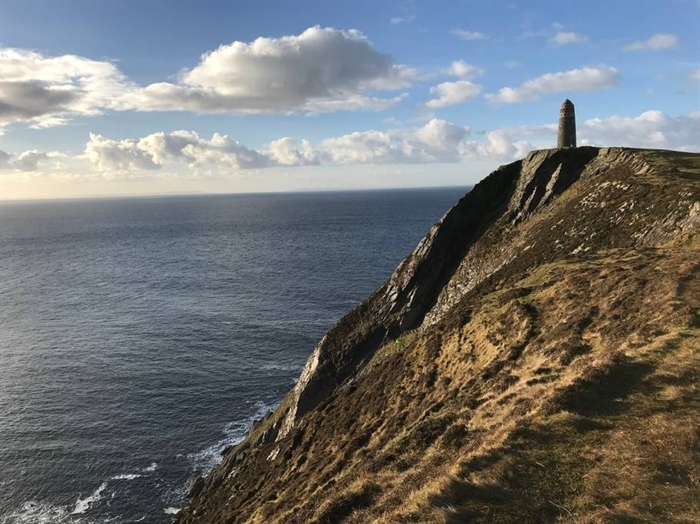 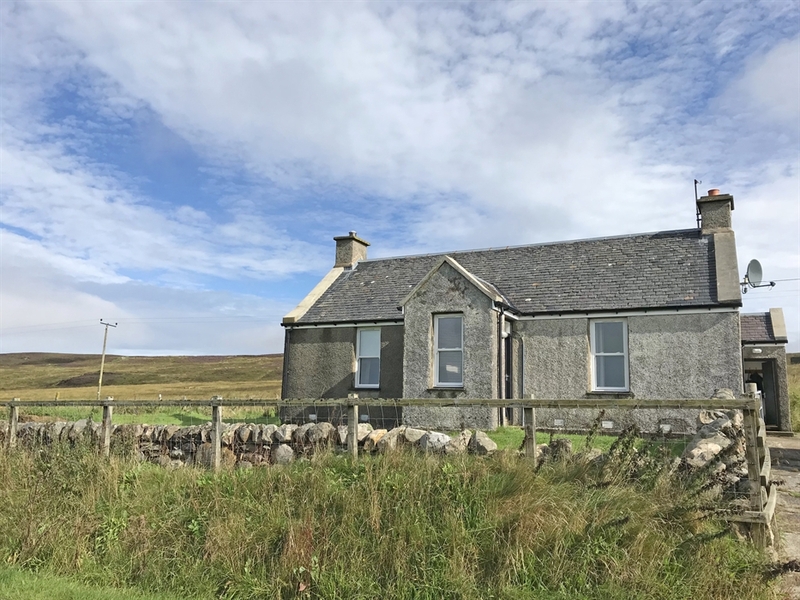 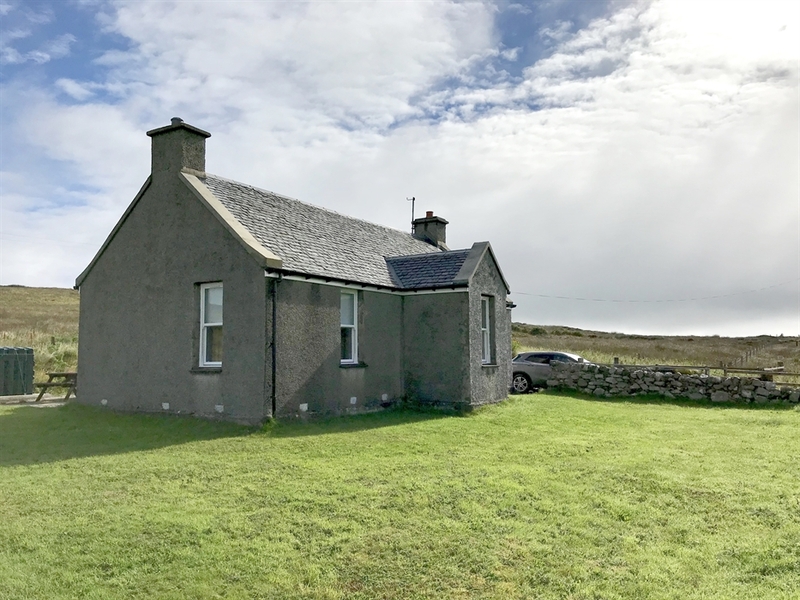 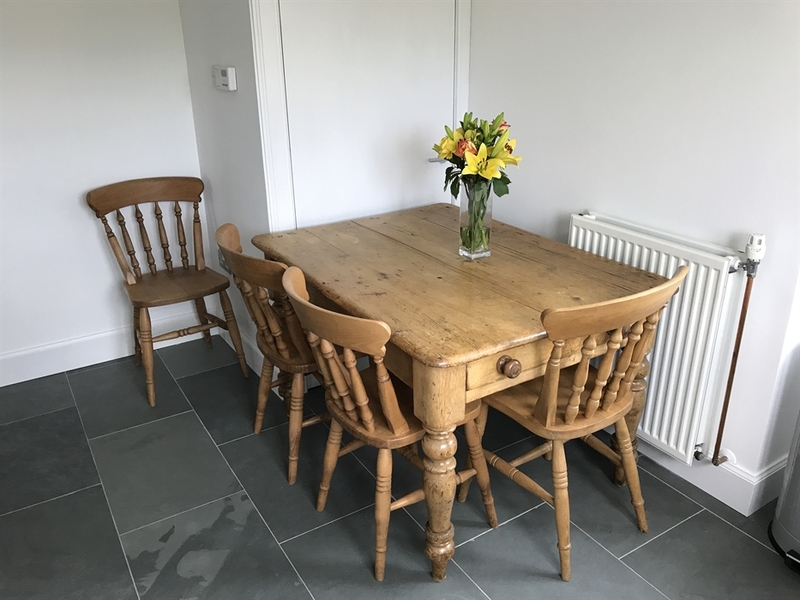 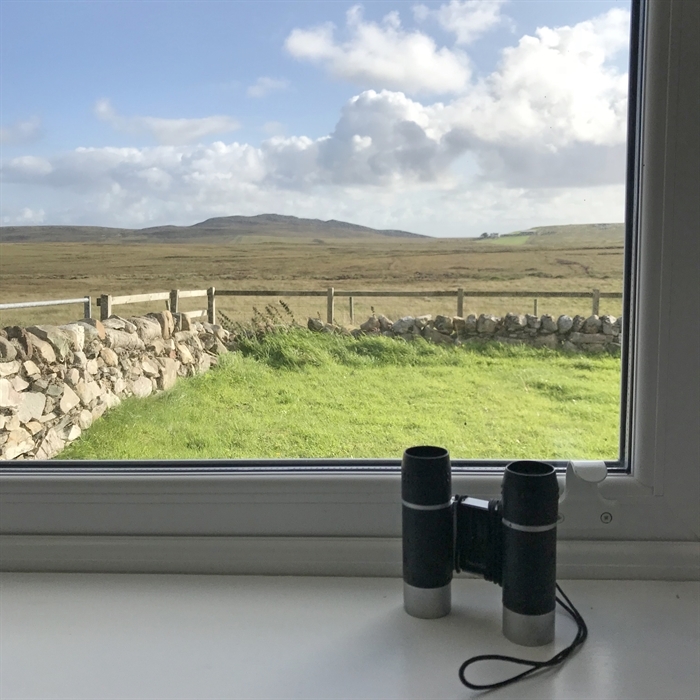 Lenavore is a small and charming self-catering holiday cottage with panoramic views across Islay's Mull of Oa which is an RSPB nature reserve. 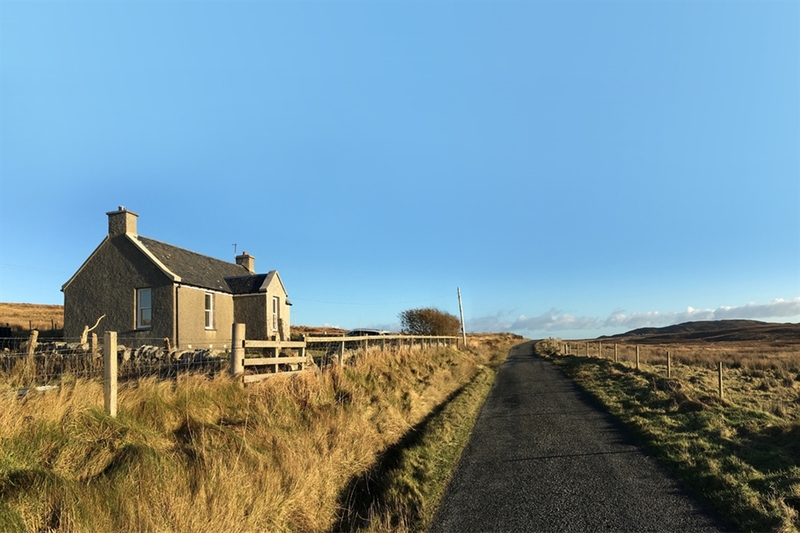 The rural location makes it the perfect retreat to get away from it all. 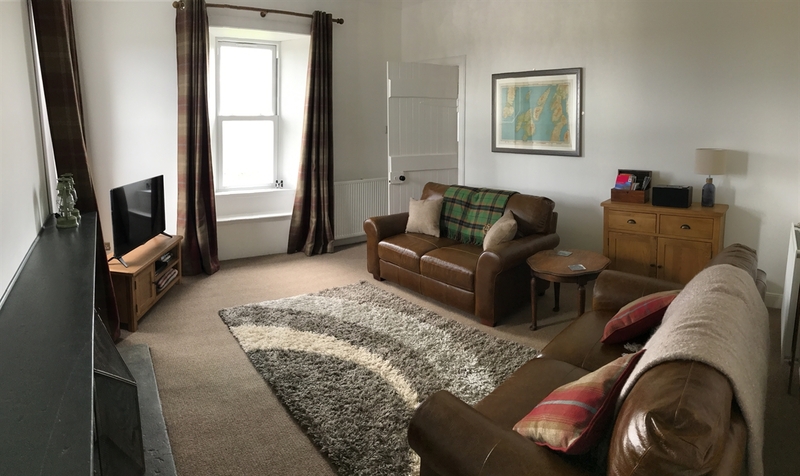 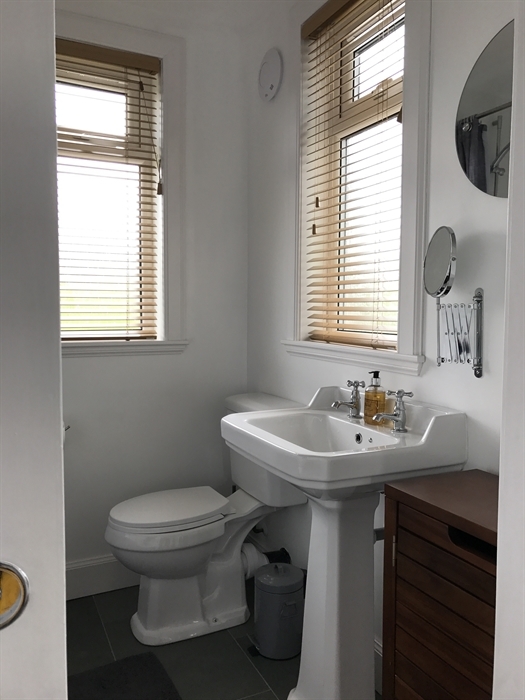 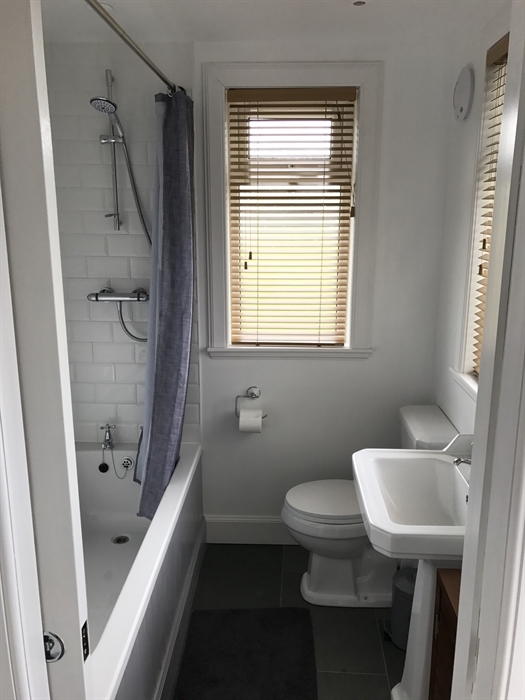 The single storey traditional cottage has two bedrooms, a good sized lounge, fitted kitchen and a bathroom. 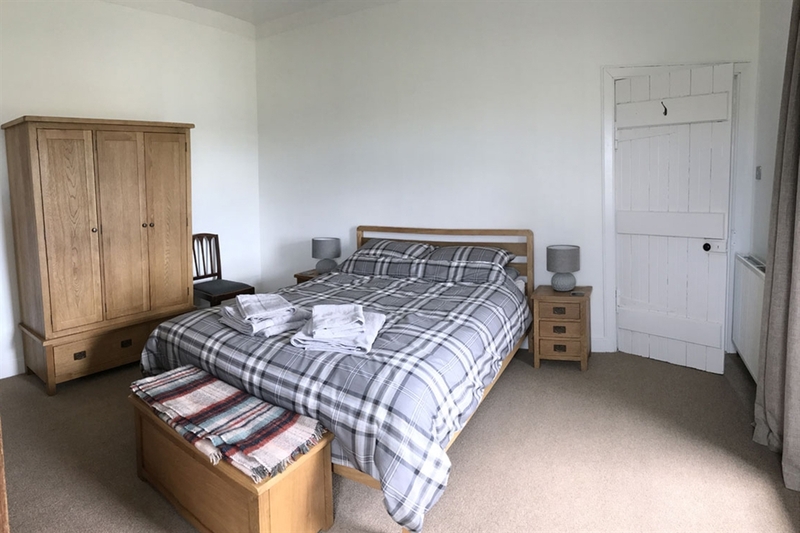 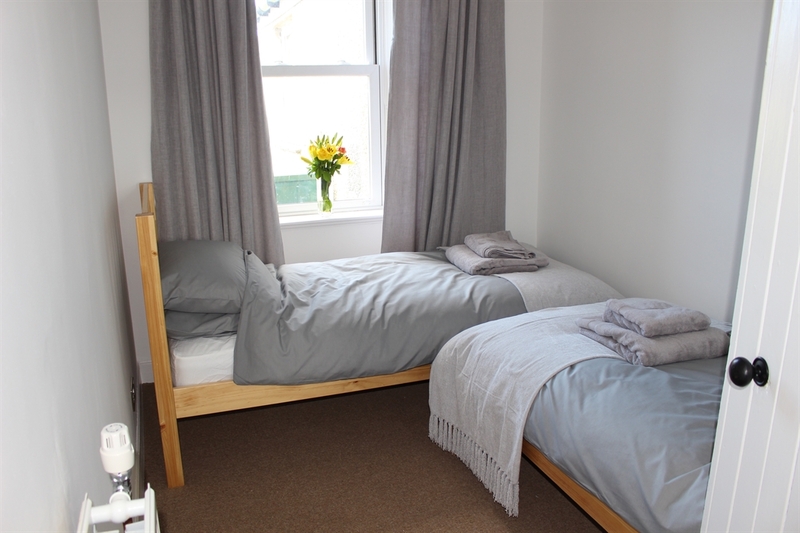 With a large double bedroom and a small twin room, Lenavore is perfect for a couple or a couple with up to two children. 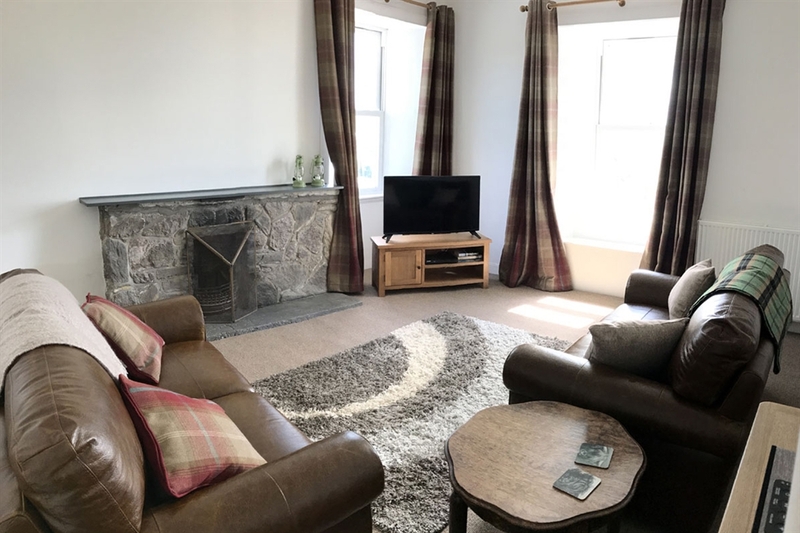 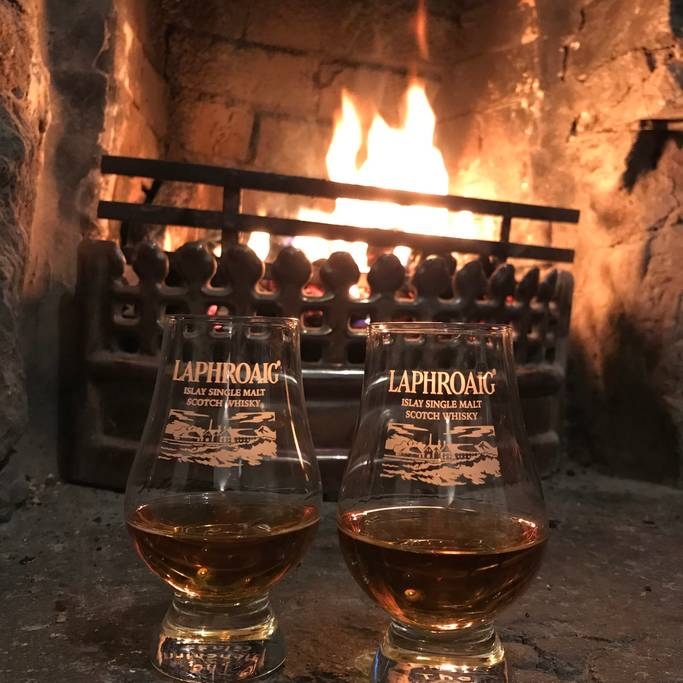 There is a good sized lounge with an open fire, two sofas and plenty of room to relax. 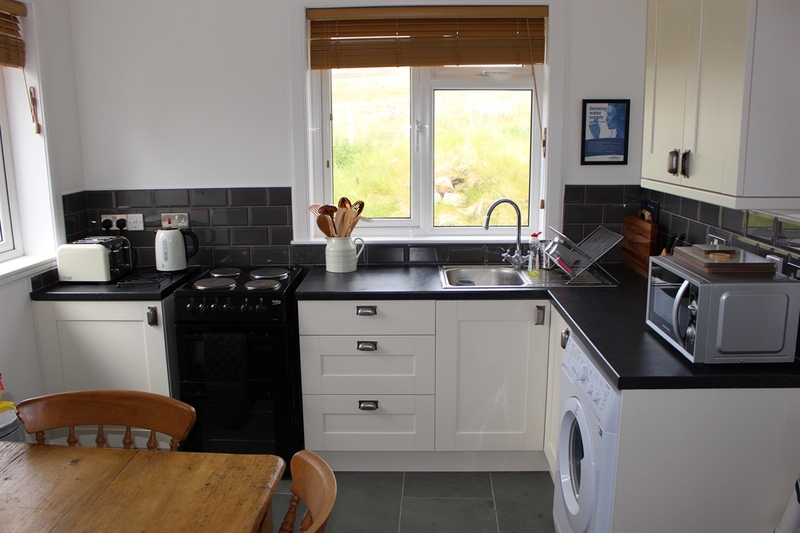 The fitted kitchen is well equipped and should have everything you need. 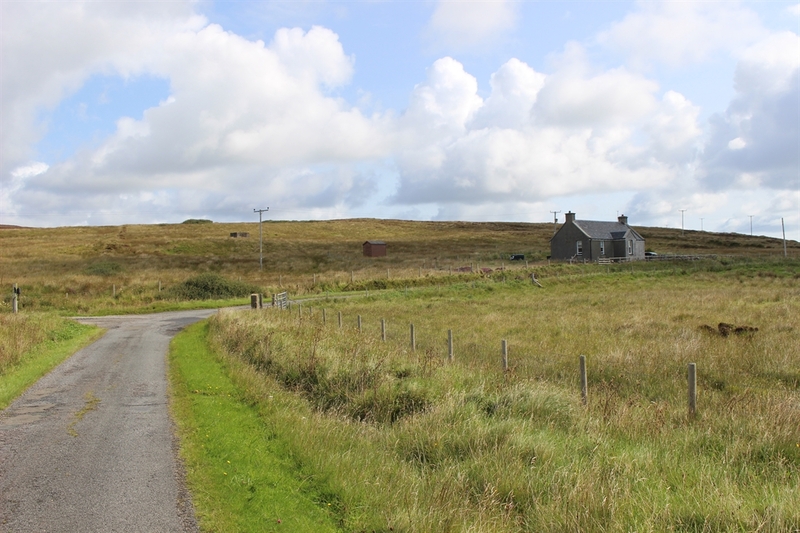 There is a good sized garden from which you can enjoy wonderful panoramic views. 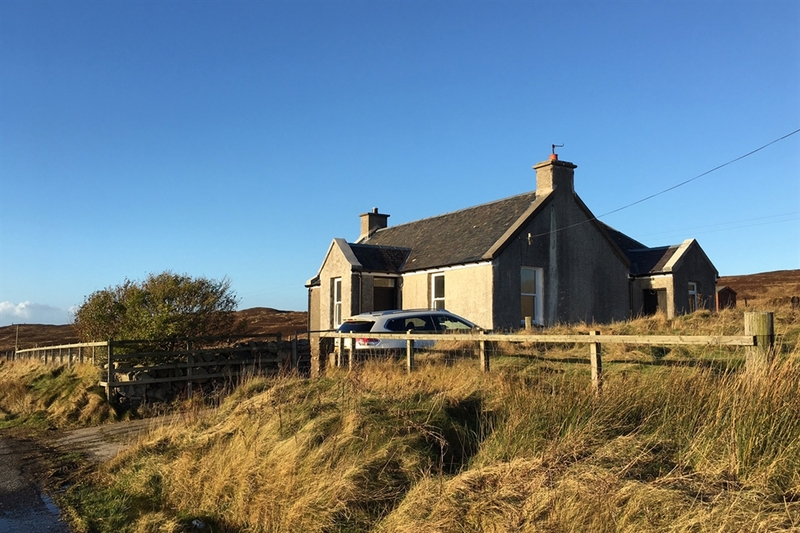 Unfortunately, the cottage does not have wi-fi and there is no mobile phone reception in the cottage / immediate area.